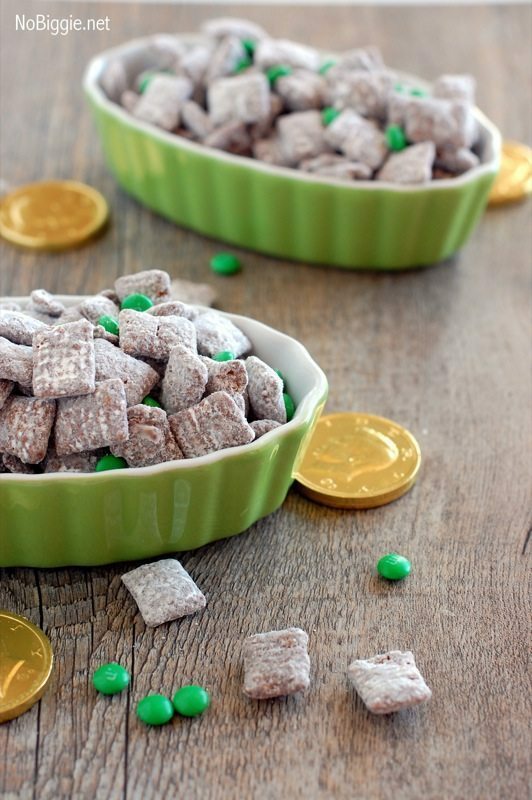 Are you throwing a St. Patrick’s Day Party this year? 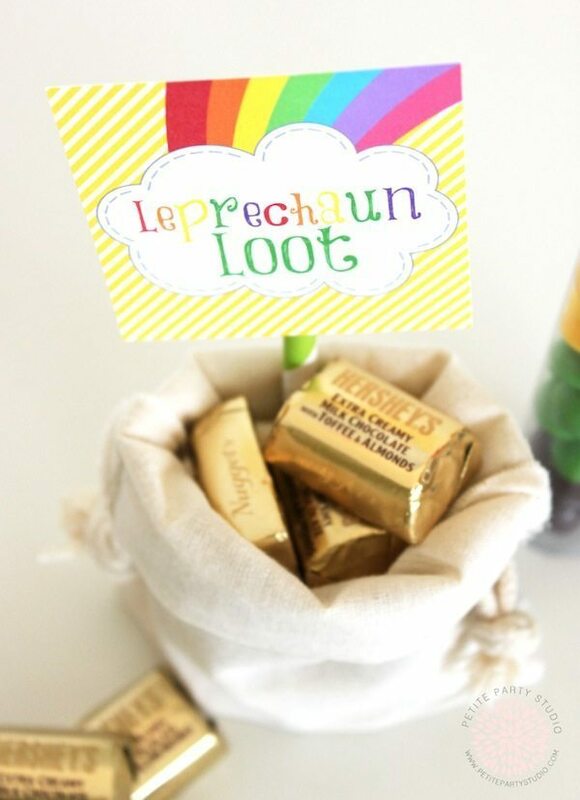 If you aren’t, then you should because I’ve planned the whole thing for you! Well, at least it’s a start! 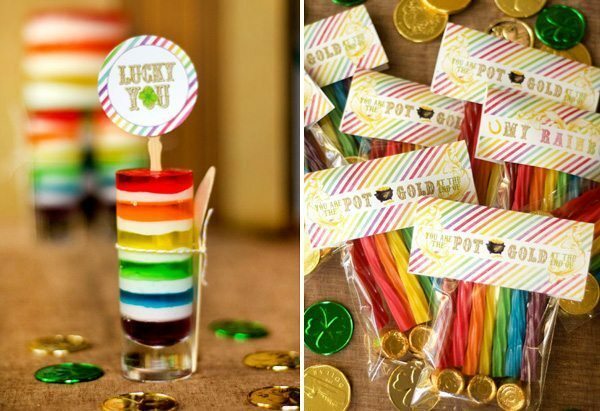 Here are a bunch of ideas for your party from start to finish. Let’s dive in! 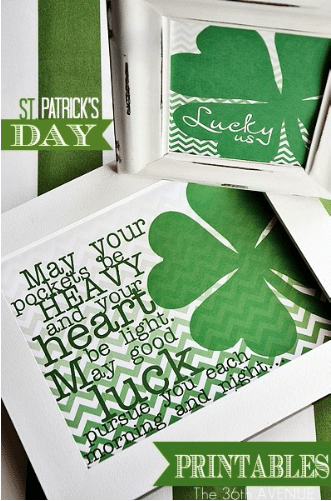 You can use these FREE Printables from The 36th Avenue as adorable invites for your party. 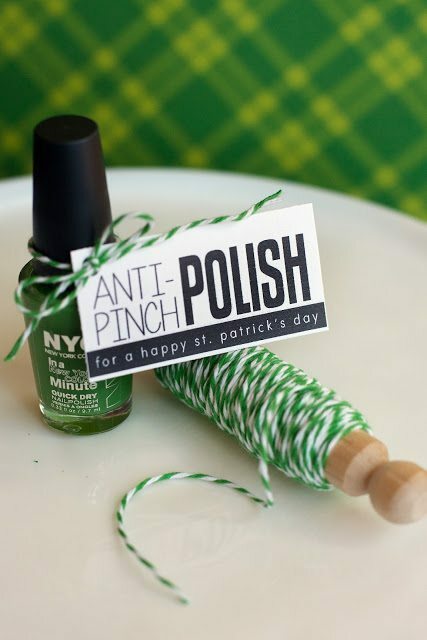 Then, get yourself ready by painting your nails with some Anti-Pinch Polish (so cute!) from Eighteen25. 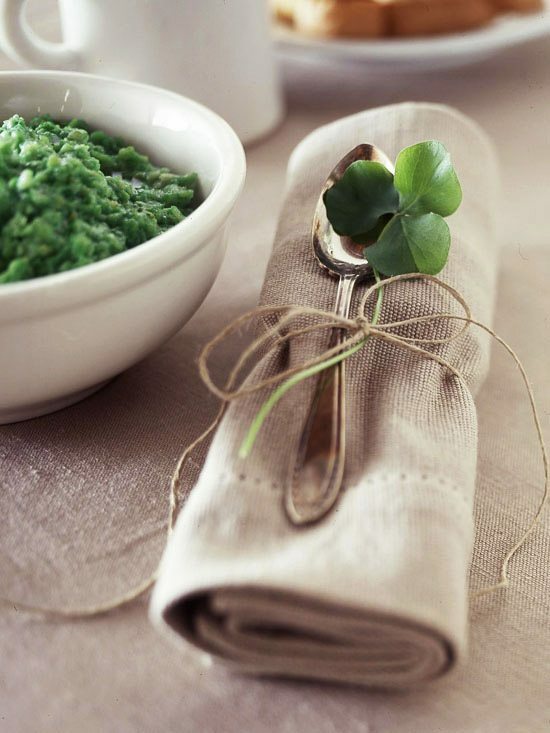 Once your guests arrive, you can serve them a festive appetizer made with spinach tortillas from Zakka Life. 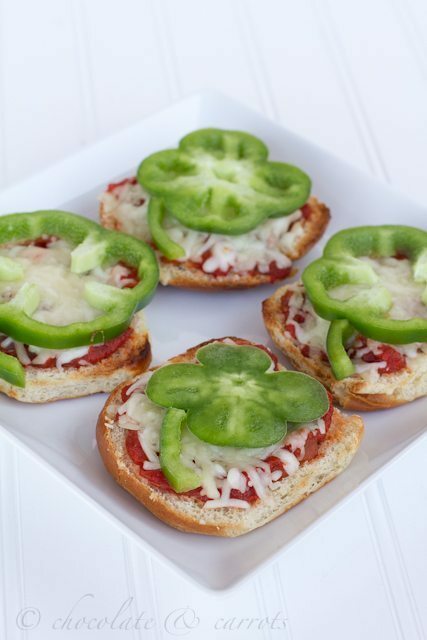 Keep dinner simple with these mini shamrock pizzas via Blissfully Domestic. 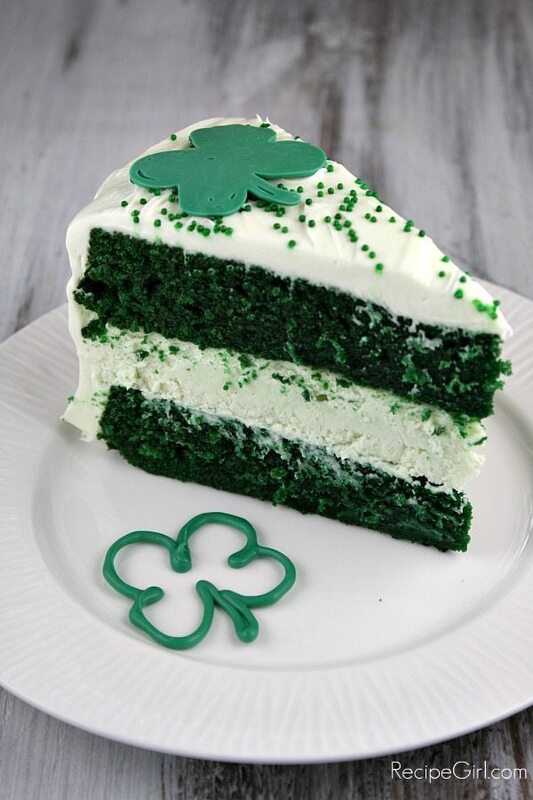 And for dessert, what is better than Green Velvet Cake via Recipe Girl? 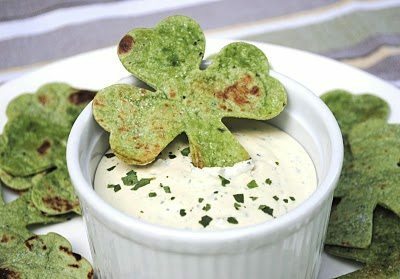 See you are all set!